America, f- yeah! 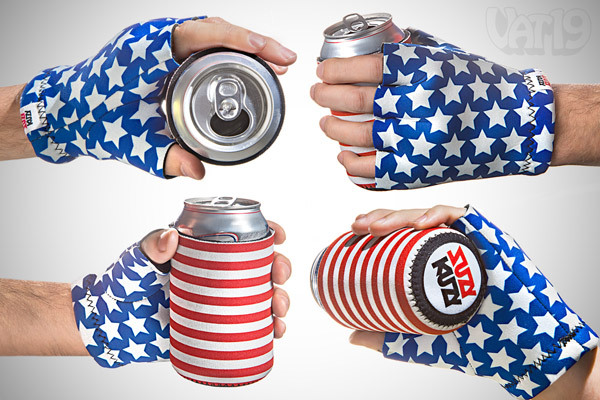 Get your mitts on a frosty cold beer and keep it cold with the USA Beer Mitt Koozie, the patriotic koozie that attaches to your hand. It’s a beer holding glove. When you put it on, nothing will come between you and your brew because you will be physically attached to your beer. Left hand only. USA! USA! USA!